Are ticks a problem on your property? Not anymore. Our mosquito control is 100% organic - safe for the environment and your family! Enjoy the outdoors without worrying about unwanted guests! If you are in need of tick control for your property in the Hamptons or Eastern Long Island, look no further than the trusted experience of East End Tick Control®. 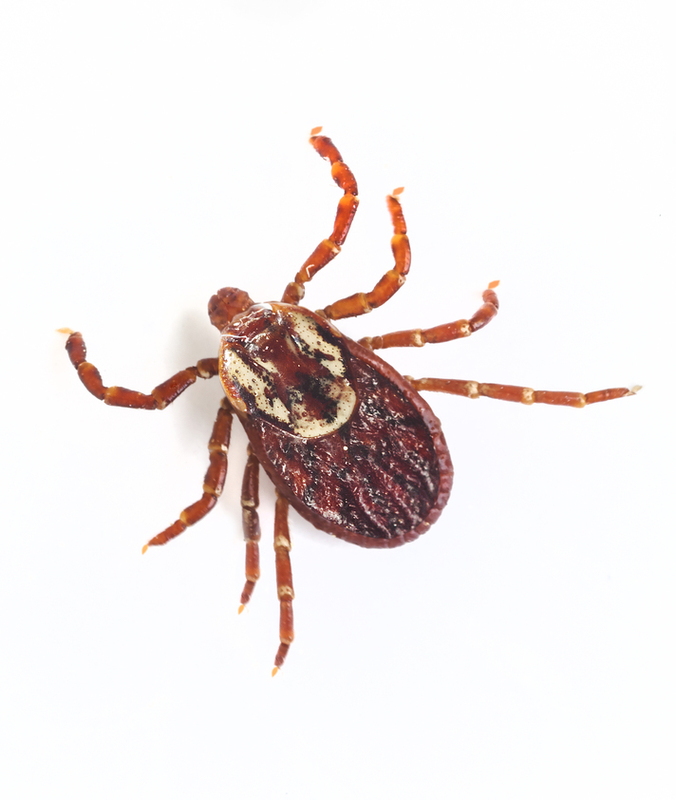 In our years of business, we’ve uncovered the best and most effective techniques to eliminate tick problems so you can enjoy the outdoors without having to worry about any unwanted visitors. We’re also the go-to authority on tick identification to gauge the inherent risk of transmittable disease that each type of tick carries. 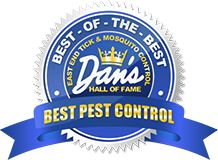 East End Tick Control® also offers mosquito control. Mosquitoes are not only irritating, they can carry transmittable diseases. 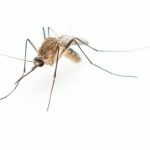 While there have been many different solutions to controlling mosquitoes in residential areas, the manner in which it has been performed has had a history of harming the environment at the same time. That’s why we’re proud to offer a 100% organic way of controlling mosquitoes that is harmless to the environment and more importantly, your family. 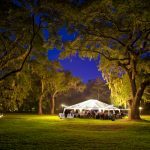 Also ask about our special party and special events spraying services to make sure the guests at you next gathering aren’t bothered throughout the festivities. If you are in need of immediate help with ticks or mosquitos on your property, don’t wait; the sooner you contact East End Tick and Mosquito Control®, the sooner we can help alleviate your pest problem. We invite you to give us a call at any of our regional numbers or fill out our contact form. 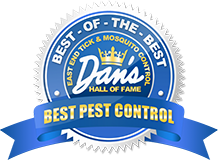 A representative will answer your questions and schedule an appointment for us to come to your home and control your pest problem. We needed to have our property sprayed before a family party at our home. The fear of ticks and mosquitos paired with small children running around our acre had us worried. East End was suggested by a friend and we’re glad we listened. They were extremely professional and we would happily use their services again. I recently moved to closer to the south shore of Long Island. I didn't realize how many mosquitos are around during the summer time here. After asking neighbors, they said they usually have a professional come to take care of the problem and recommended I call East End. They were extremely helpful in explaining everything and now I can sit outside on my porch during the summer time without worrying about those pesky mosquitos! I still use them every summer. My wife got a tick bite on a scout trip with my two boys a few years ago and is terrified of ticks. Thankfully, she’s OK. I also have a friend with severe Lyme Disease and I’ve seen how difficult it is for her. East End Tick and Mosquito control gives my family peace of mind, so we can enjoy the summer without having to worry about these dangerous pests. Thanks guys! Ticks are scary -- especially since they can be in your backyard. For safety and my peace of mind, East End Tick Control are a must. They're super nice and highly professional. I definitely recommend them. Our neighbor got Lyme disease and we’d already pulled a number of ticks out of the kids, so we decided we needed a tick control service. East End Tick Control has been extremely professional and we have not found any ticks since they started their treatment program. Recommend.